The Church of the Resurrection is a community of Christian believers who are centered on Christ and Scripture; faith and worship with substance; and community and serving others. At CTR you will find a love that is not just talked about; it is a love that is shown! To know, worship, and serve Jesus, Who is the Resurrection and the Life, and to joyfully share Him with others. Worship is much more than singing or speaking praise. We aim to worship the Lord with all our heart, all our mind, all our soul, and all our strength. We invite you to join us on Sunday mornings at 9:30am ! As we are fed spiritually, we respond by feeding others physically. 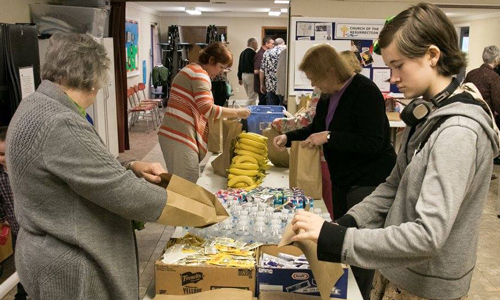 Each week following our service, we work together to prepare 80-150 bag lunches to feed hungry families in the Fuquay-Varina area for the ‘It’s In the Bag’ Ministry. 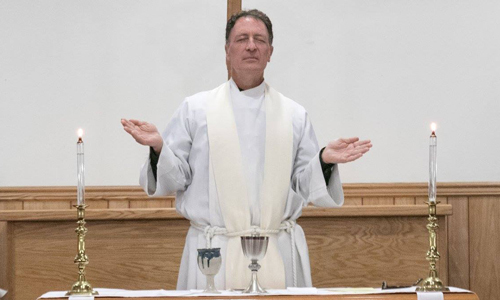 Our Holy Communion Family Service is each Sunday at 9:30am. We invite you to experience the genuine worship, encouraging messages, friendly people and enjoyable atmosphere that are a part of our community. REZKIDZ Children’s Church available during the message for children 4K-5th grade. Nursery is also available for infants and toddlers 6 weeks-3years old. We currently worship in The Seventh Day Adventist Church at 6317 Sunset Lake Rd. Fuquay-Varina, NC. (Our sign is the smaller one underneath). 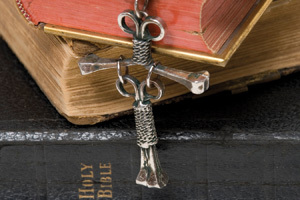 This ministry began with a small group of people with a desire to do God’s work. 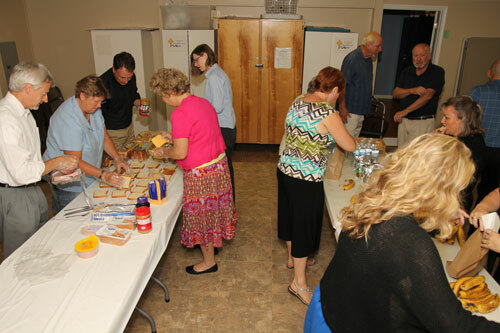 As they prayed about what to do, “feed my people” was what they heard and so they organized a ministry called “It’s In the Bag.” Without knowing exactly what to do, but with a lot of prayer for direction, the mission was begun. 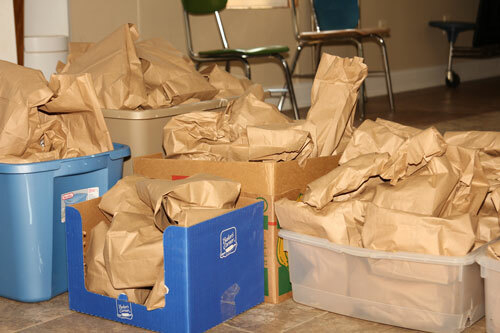 Years later, in connection with the Fuquay-Varina Food Pantry, CTR is making and distributing brown bag lunches every Sunday for over 100 needy people in our area. In the name of Jesus’ love, and for His glory alone, we are making a small difference in our community. Join us for worship, and following coffee & fellowship, stay to lend a hand! For more information about IITB, please contact Jean Sweeney. Click here to learn more..
Did you know we have a way of keeping up with ongoing, as well as current prayer needs? 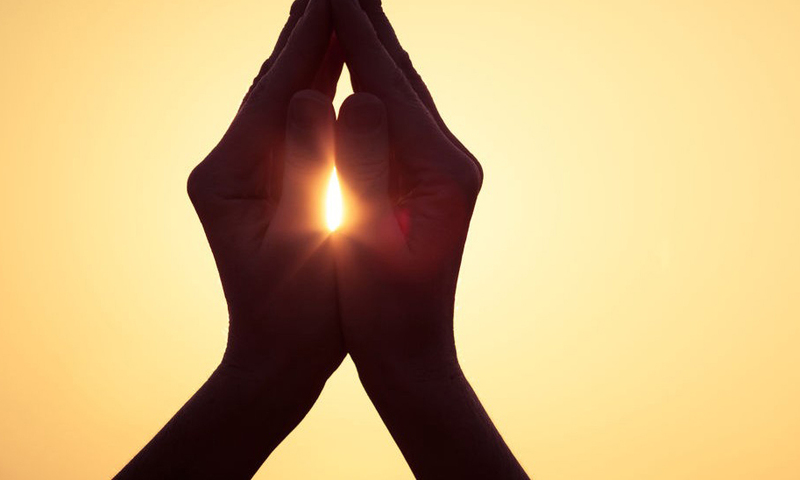 Did you know that our Prayer Request Hub on MemberHub functions as an emergency prayer chain? Did you know that anyone can join the Hub, and that anyone can post requests? Anyone who is currently part of our main CTR MemberHub group can join the Prayer Hub from your homepage dashboard. No permission or approval is needed. Because we want to keep prayer going in all ways possible, all who are on the Prayer Request hub are able to posts needs and requests. The word “Anglican” simply means related to, or coming from, England. Anglican churches draw their identity and historical roots from the Church of England, one of the main bodies formed during the Protestant Reformation. 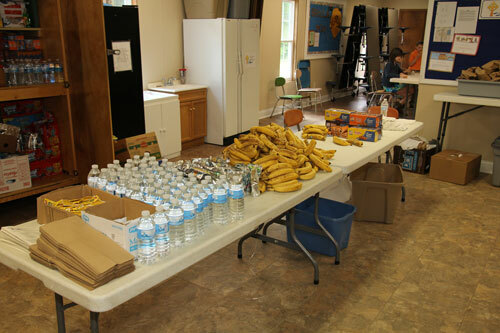 If you have any questions or need help in any way, please contact Church of the Resurrection – Fuquay-Varina.